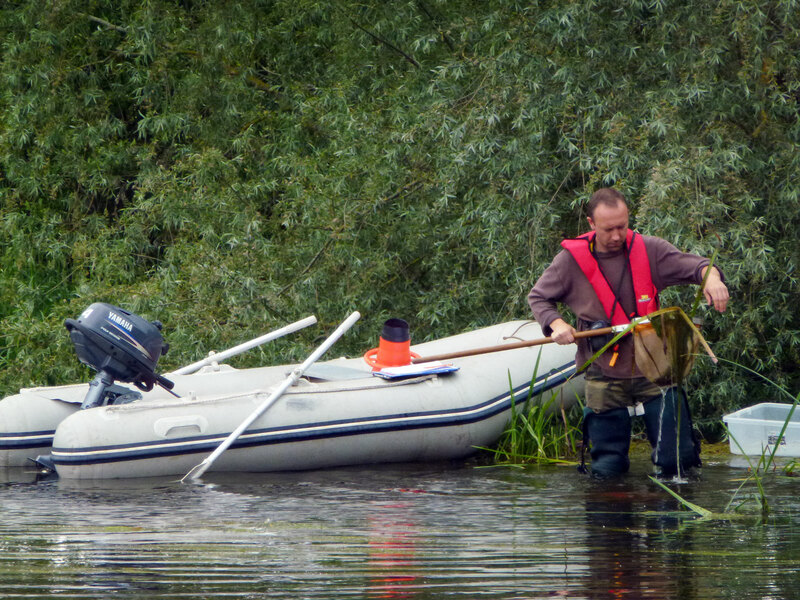 The photo galley below shows some of our aquatic ecology survey work completed so far during the current 2014 season. 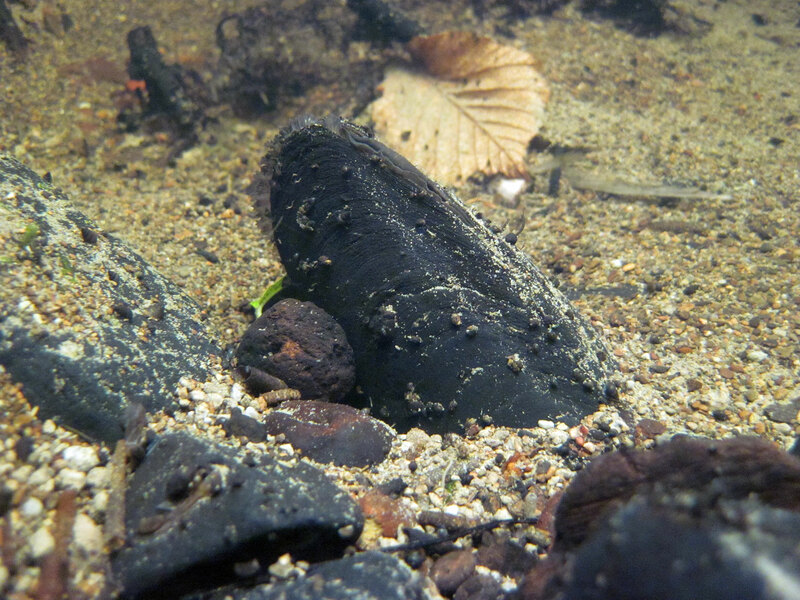 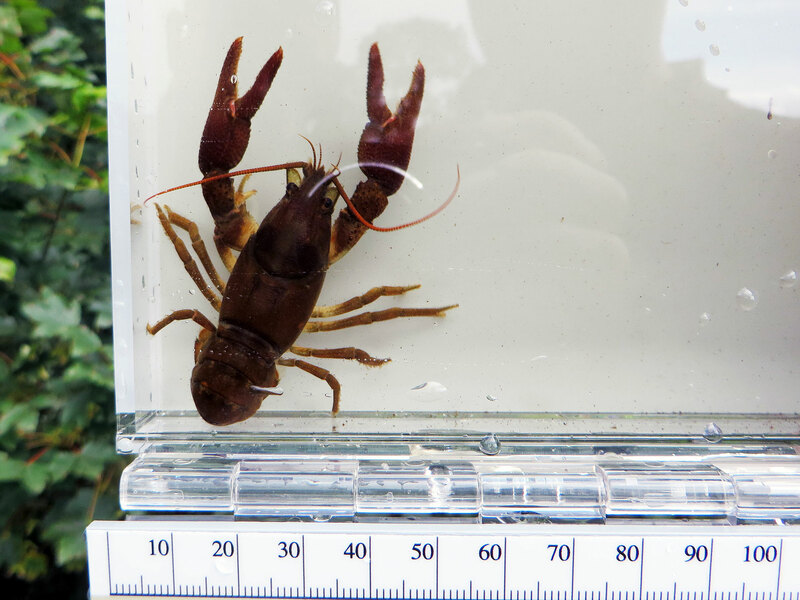 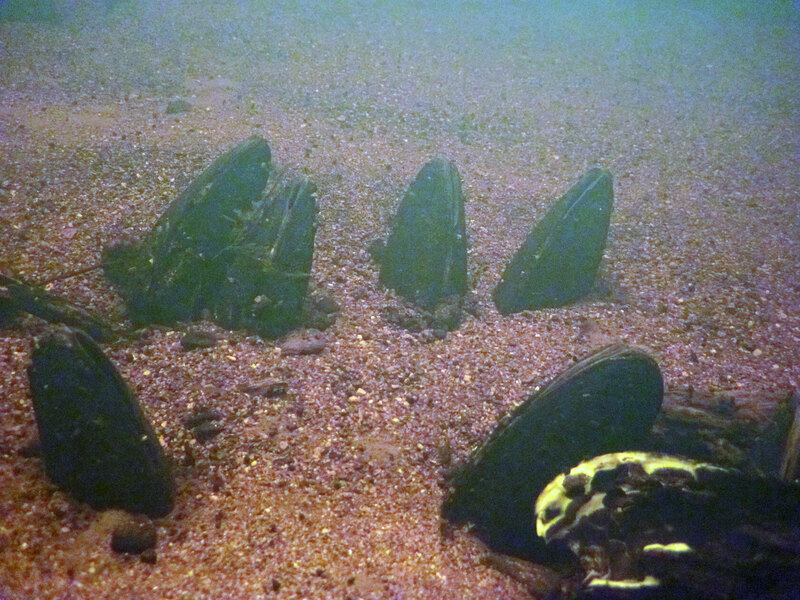 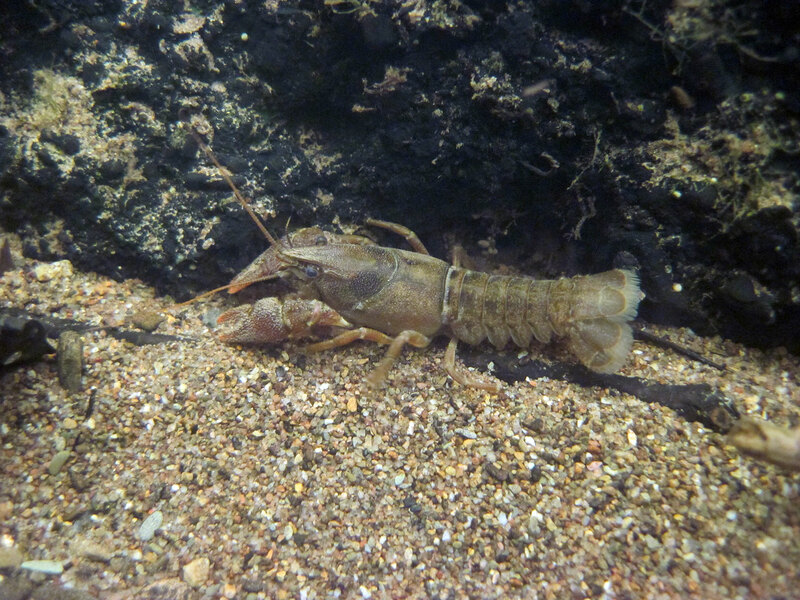 The survey work we have completed this summer includes electrofishing surveys (for salmonids, lampreys and coarse fish), Freshwater Pearl Mussel surveys (Phase 1/2, juvenile surveys, habitat condition assessments), White-clawed crayfish surveys, river habitat surveys and biological water quality surveys. 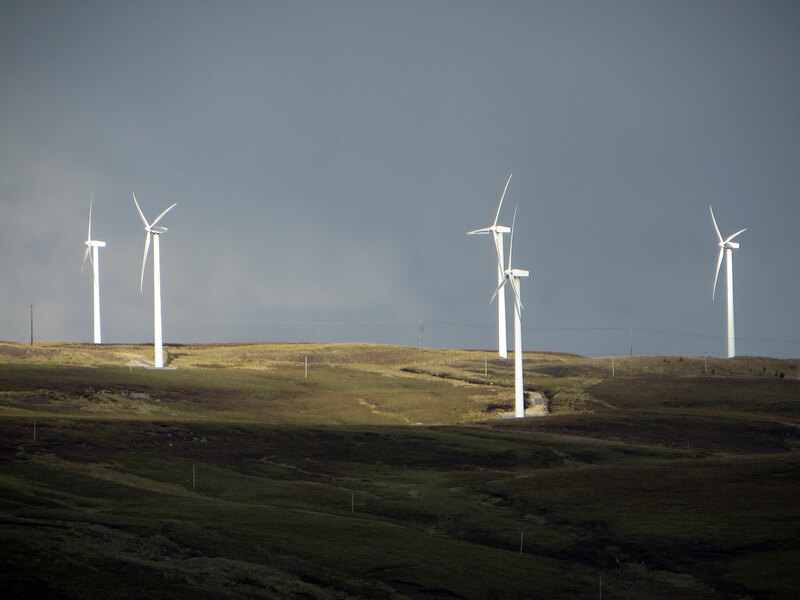 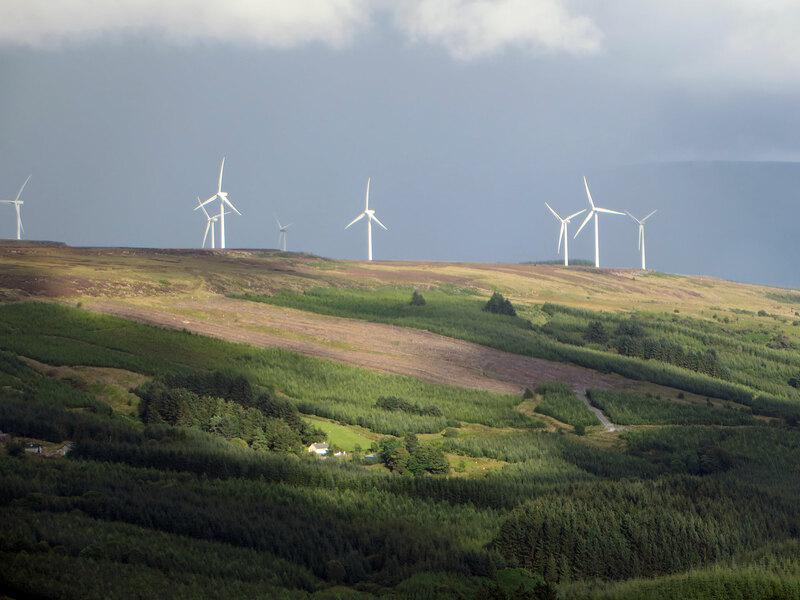 We are working for a number of clients, including private wind energy developers, the Office of Public Works (OPW), Waterways Ireland, and Irish Water. 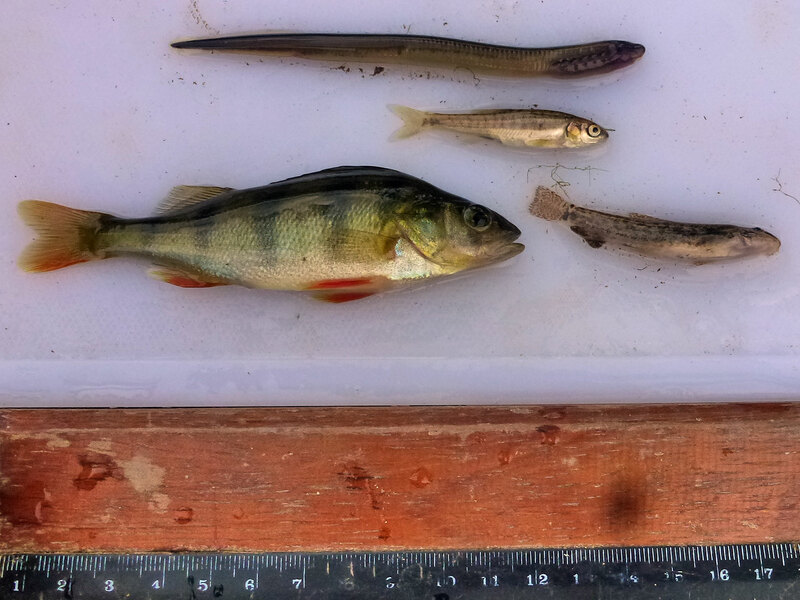 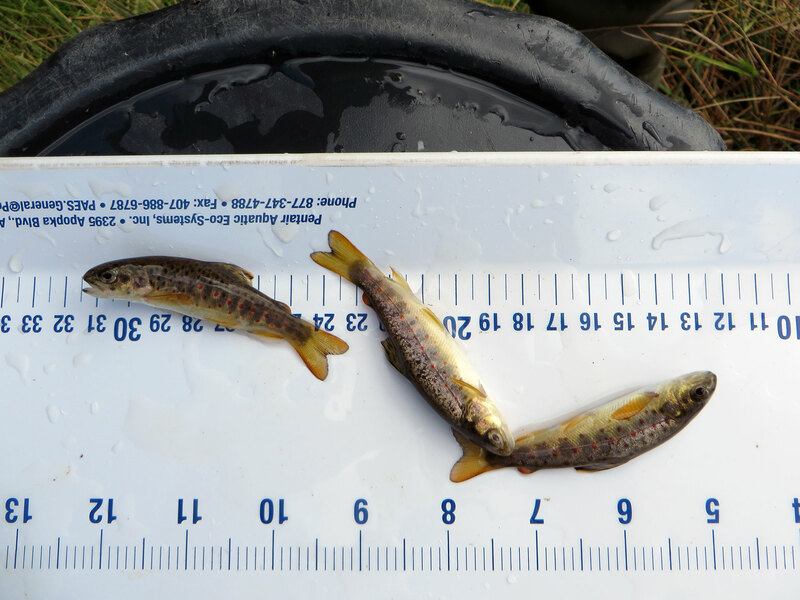 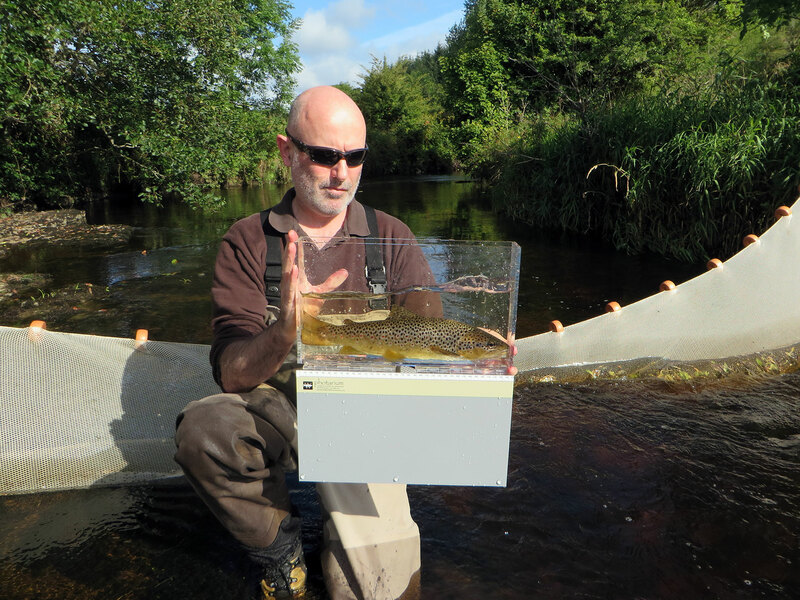 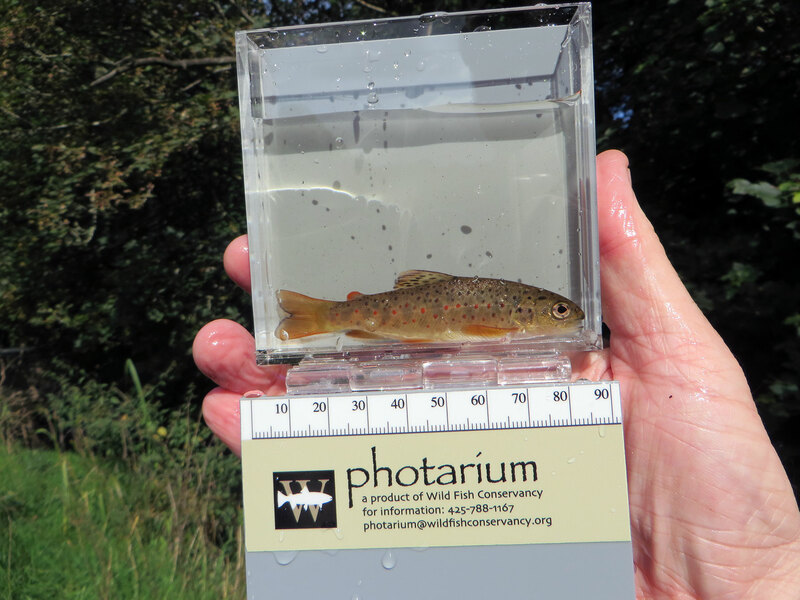 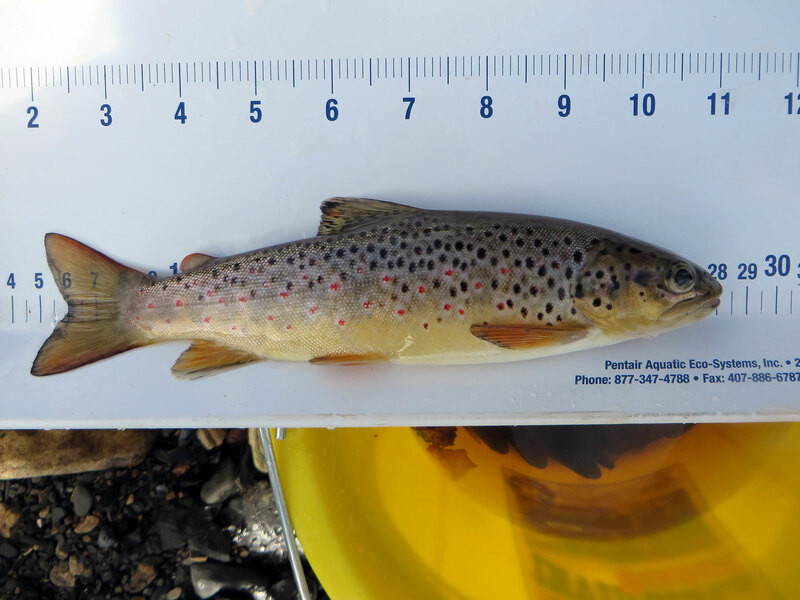 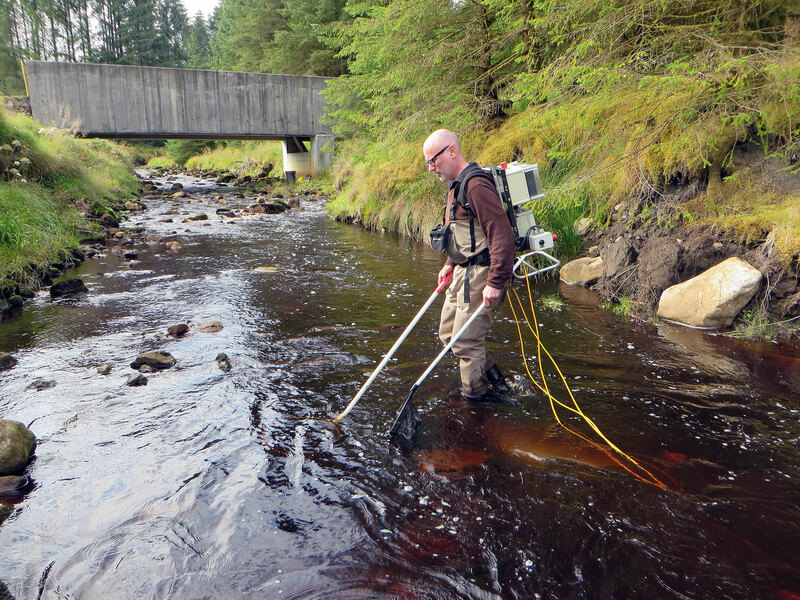 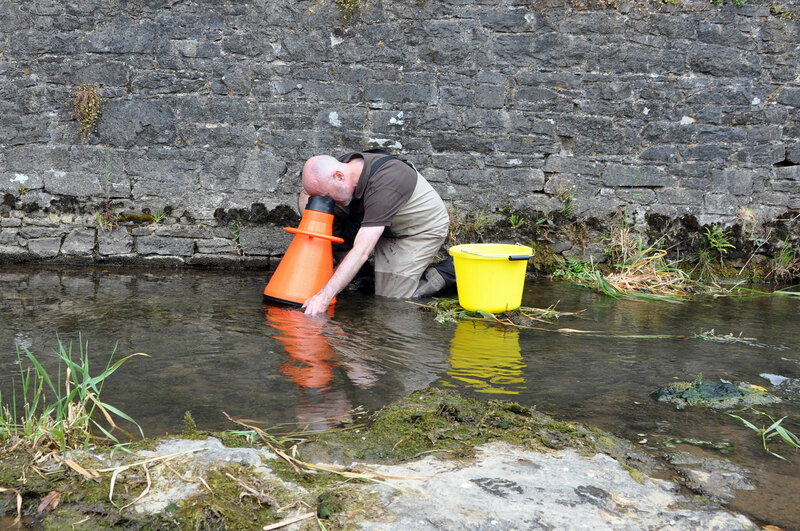 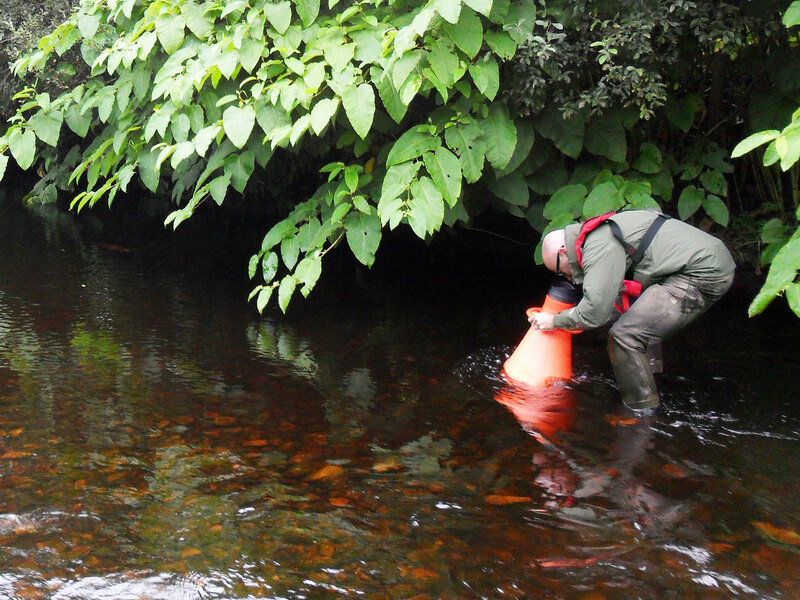 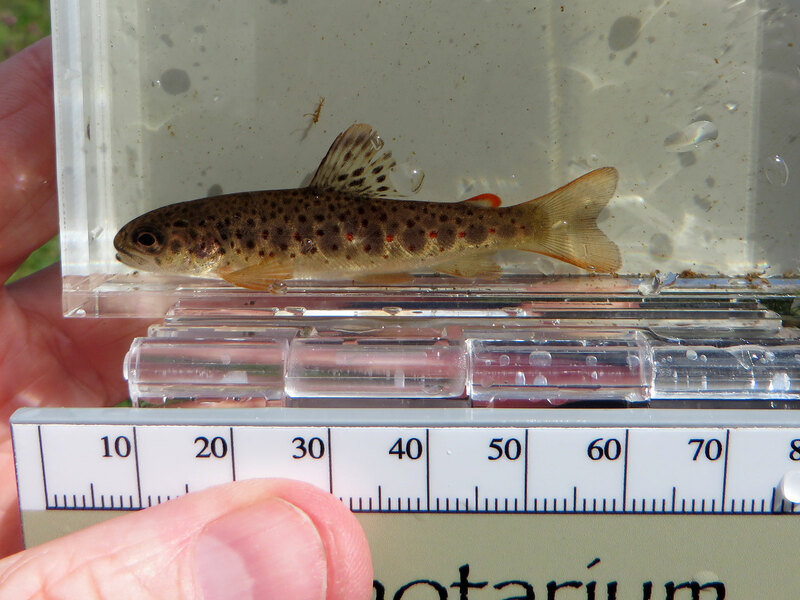 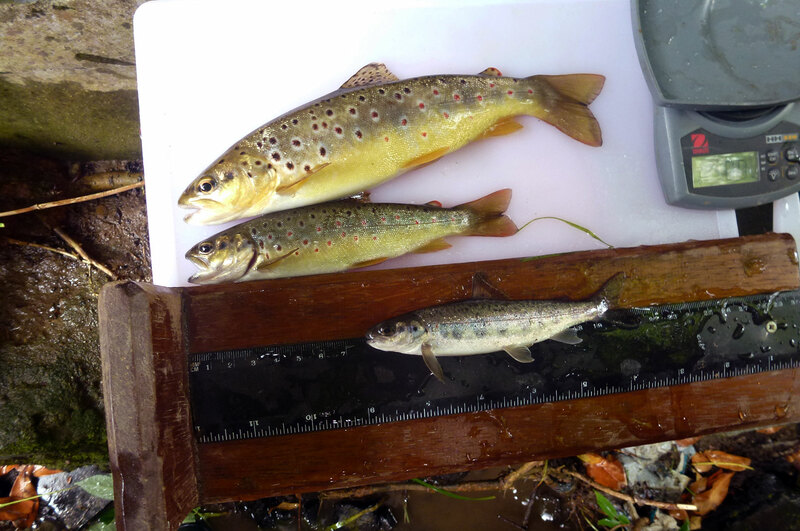 We have also just started a major water quality, fisheries and aquatic ecology survey on behalf of Bord na Móna. 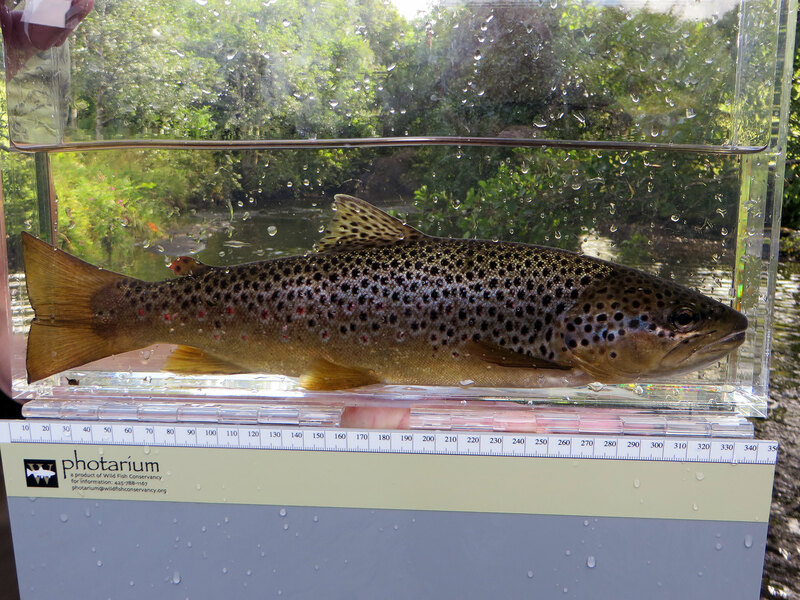 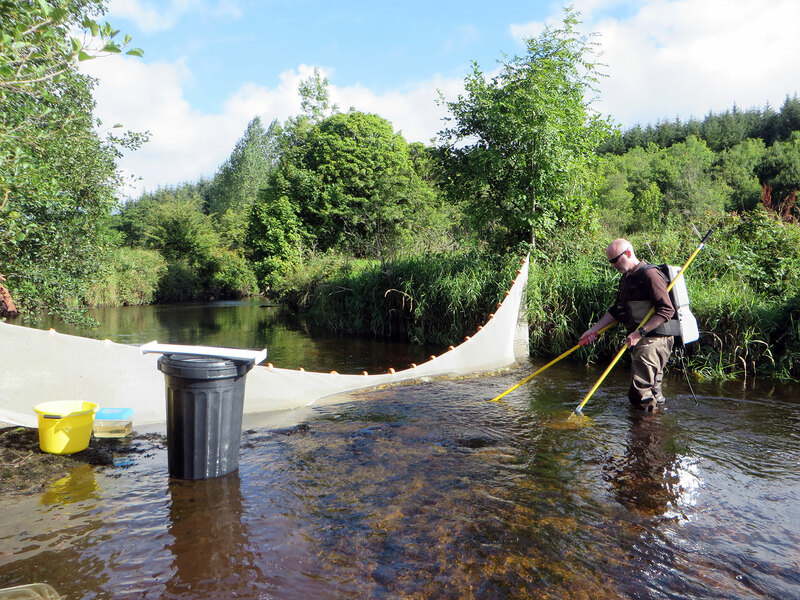 ECOFACT is the leading provider of aquatic ecology and fisheries surveys in Ireland, and we have just had a very busy few months. 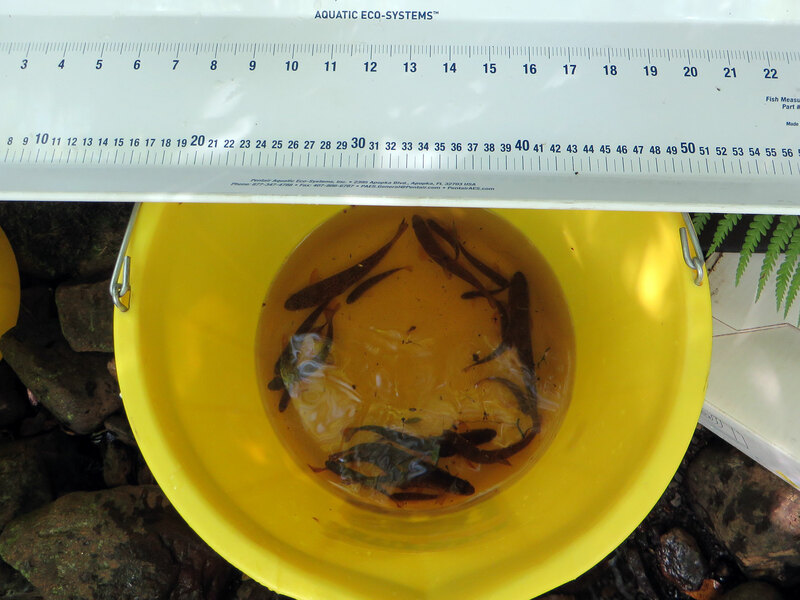 Click on any of the photos below to activate the gallery which provides some of the highlights of our recent fieldwork in this area. 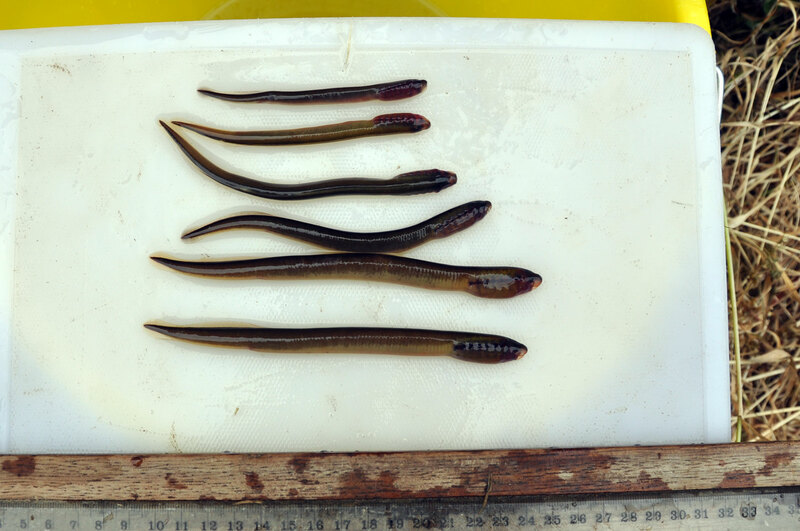 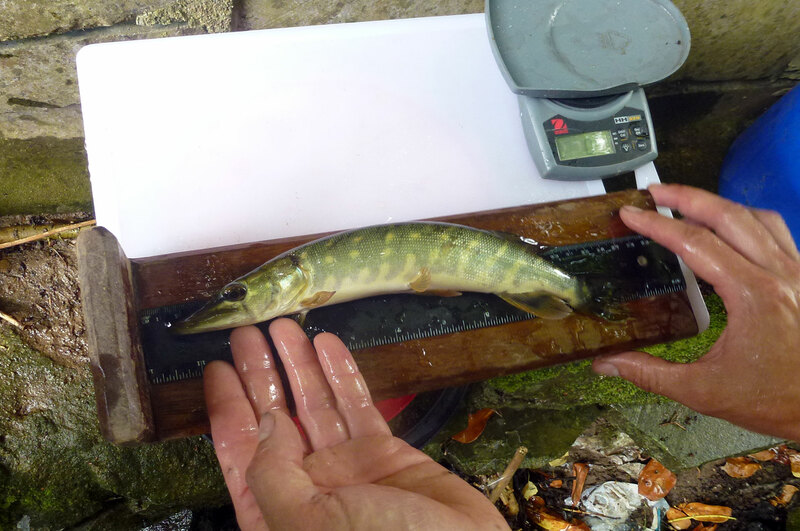 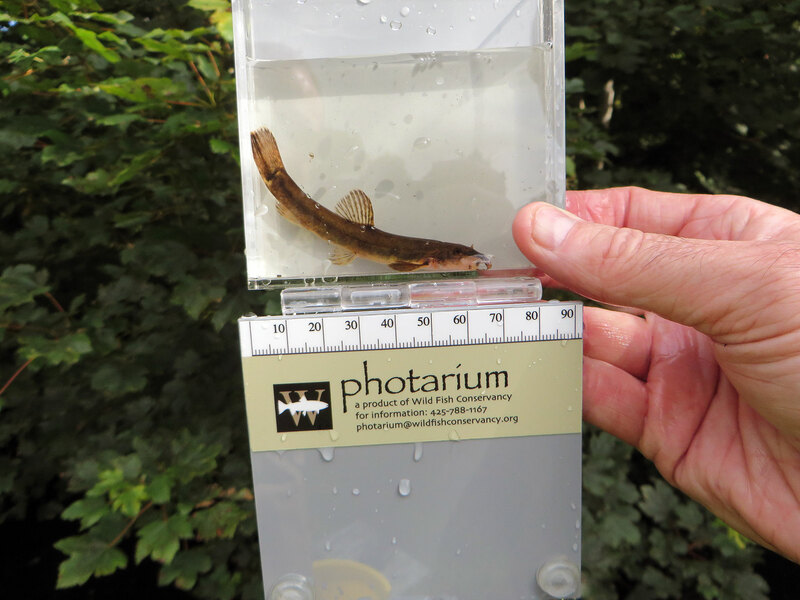 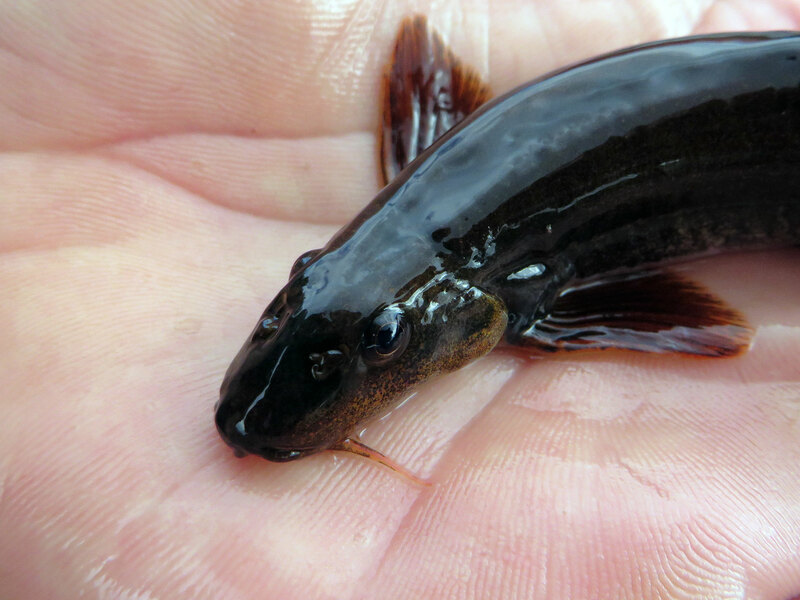 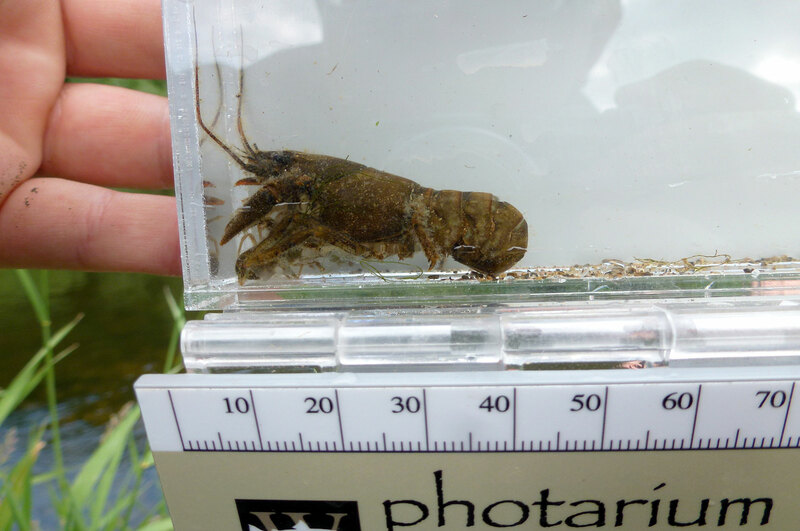 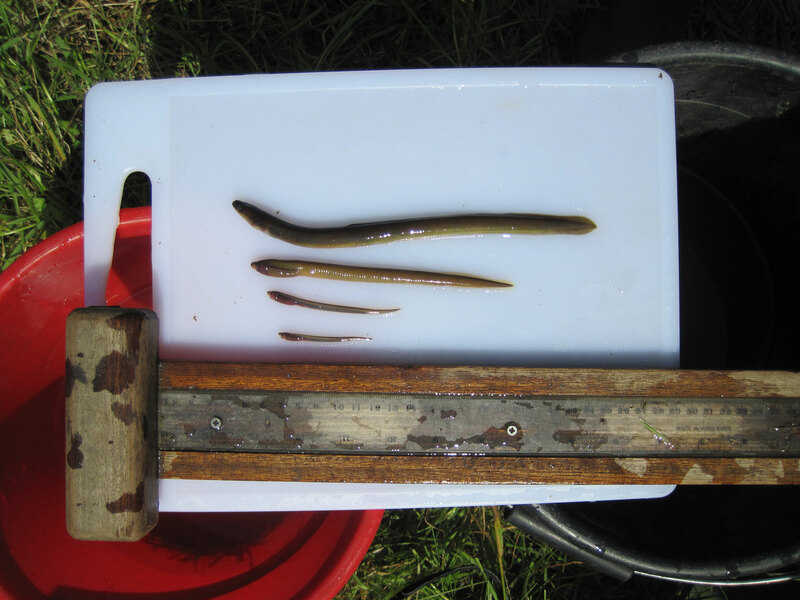 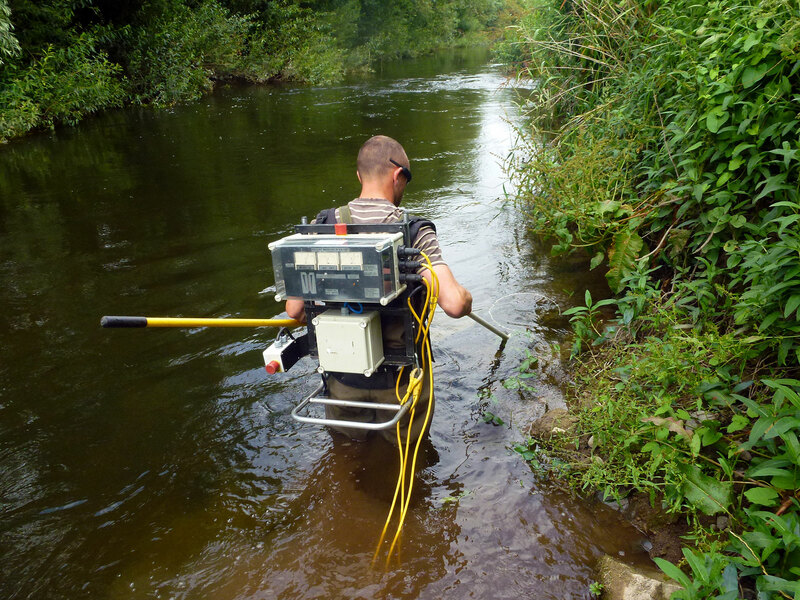 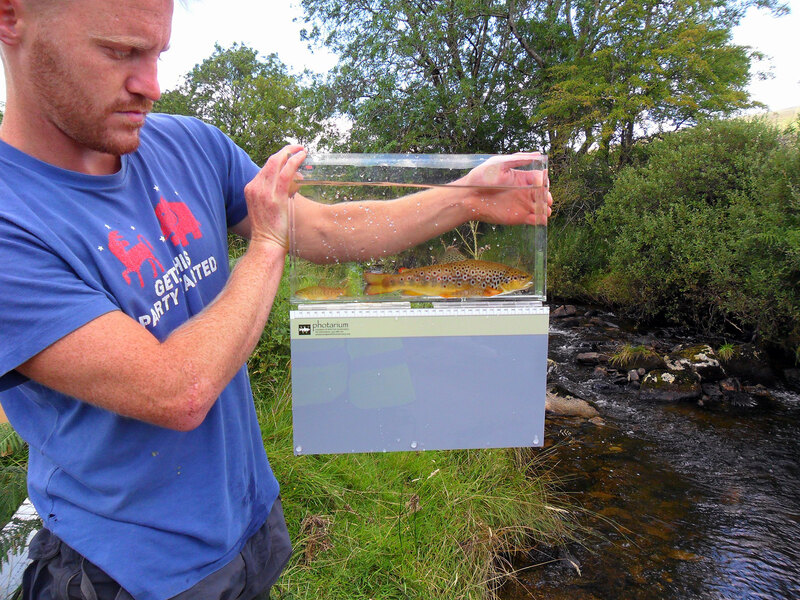 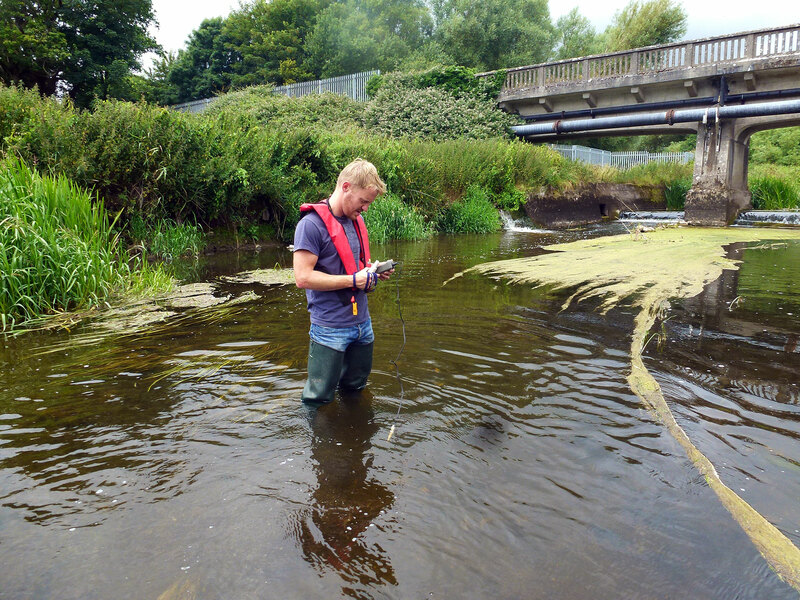 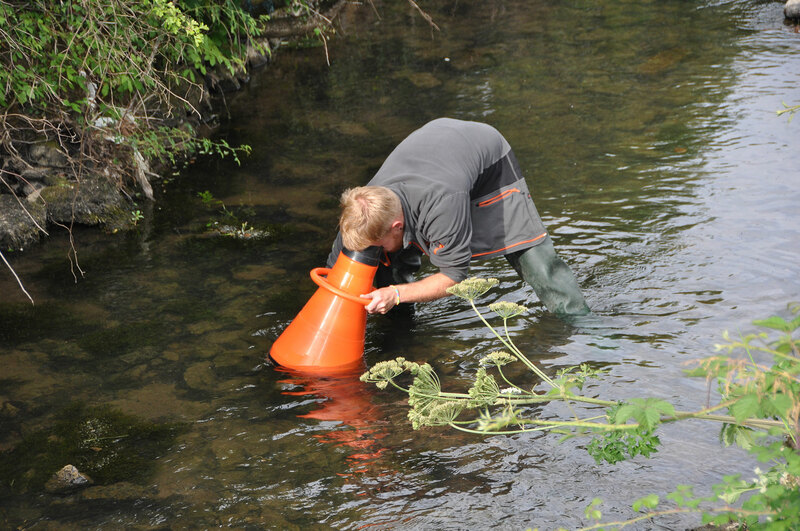 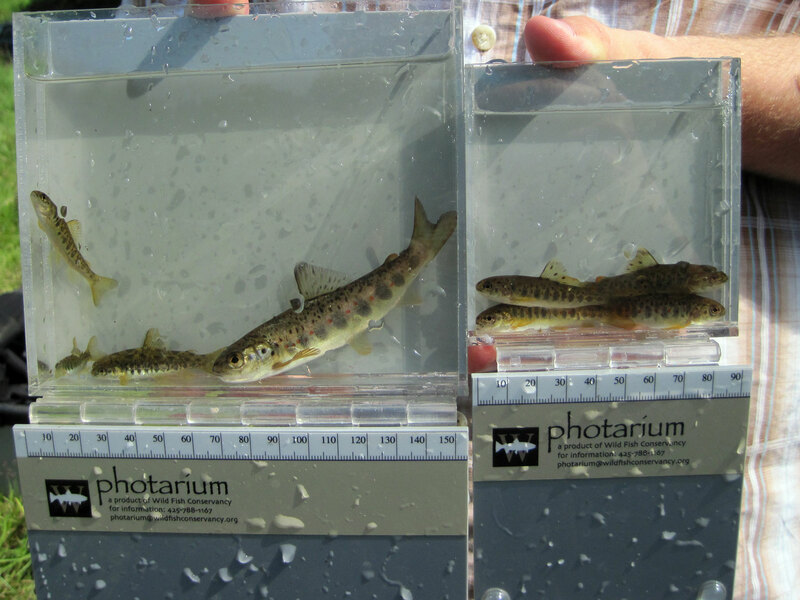 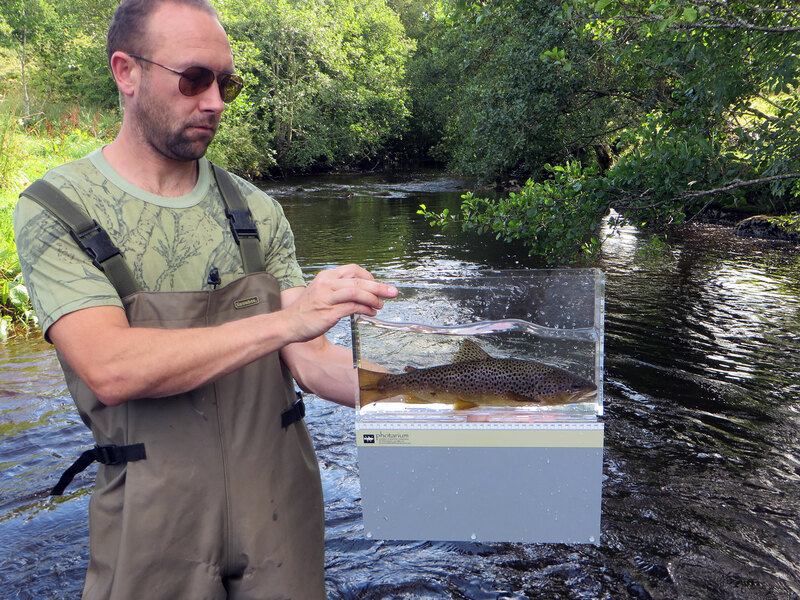 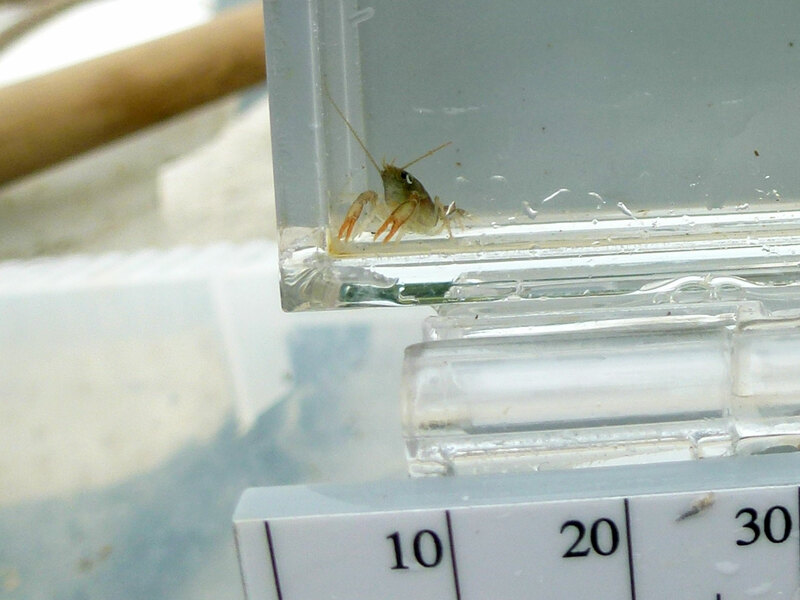 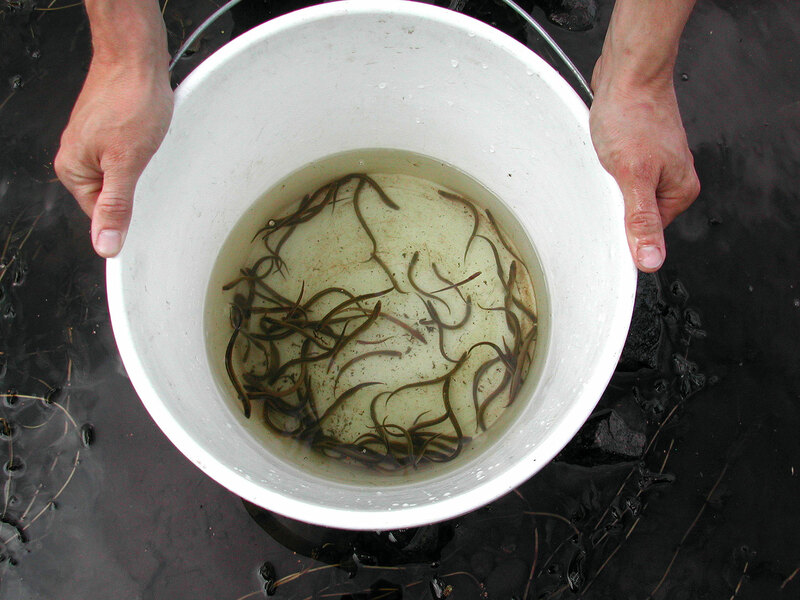 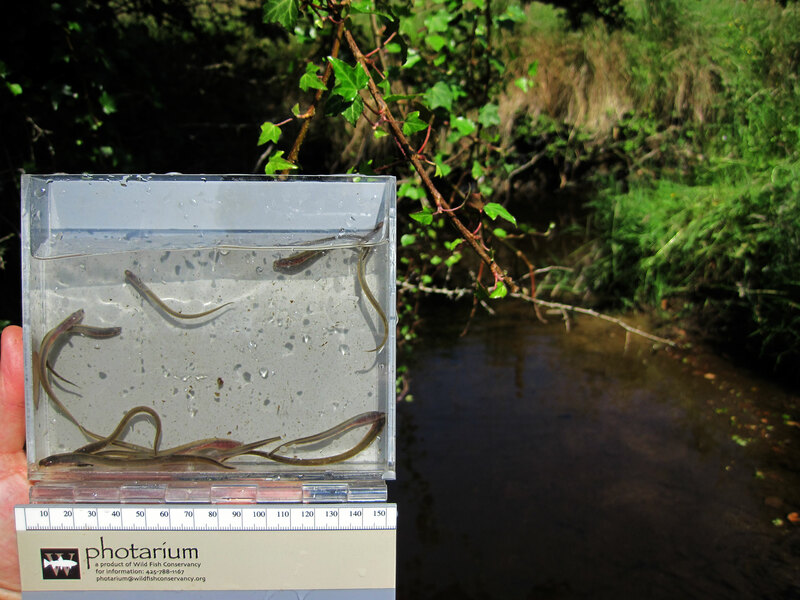 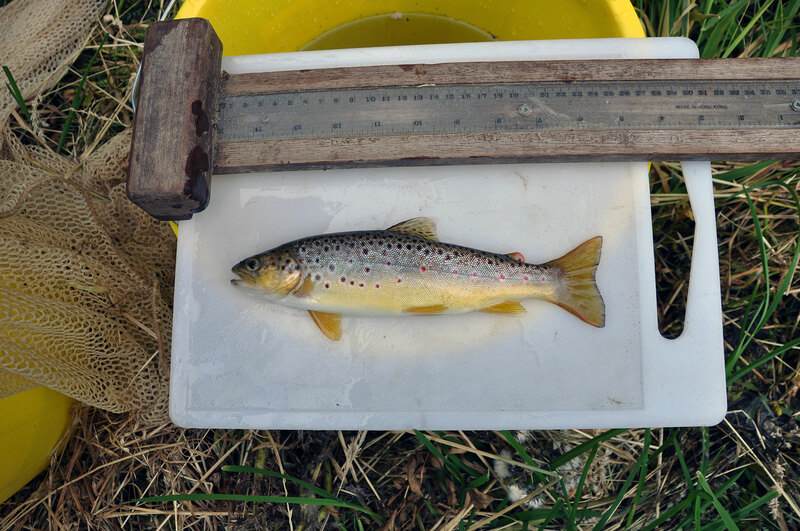 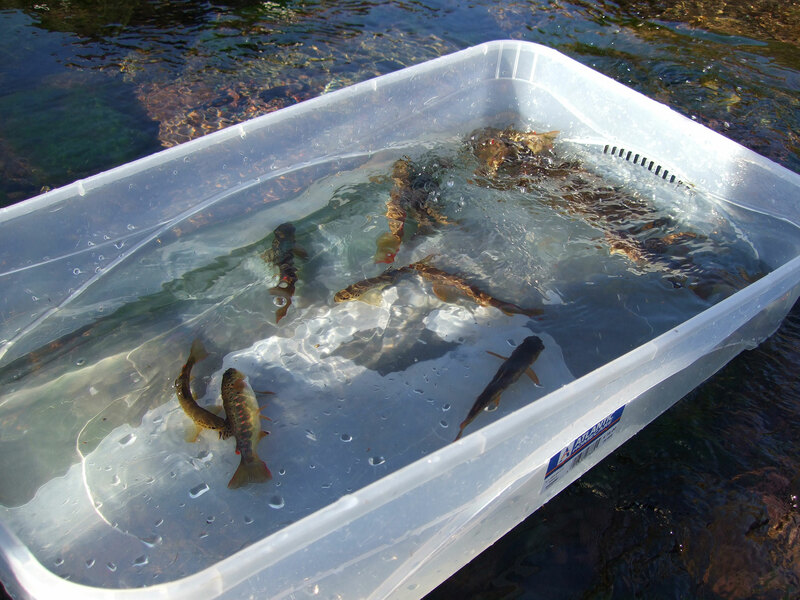 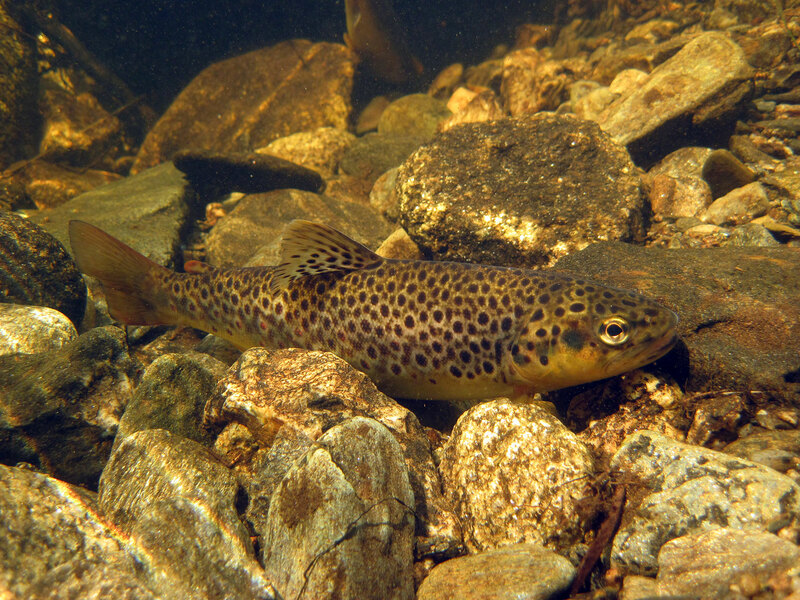 Providing aquatic ecology surveys (including electrofishing surveys) is one of our core areas of expertise. 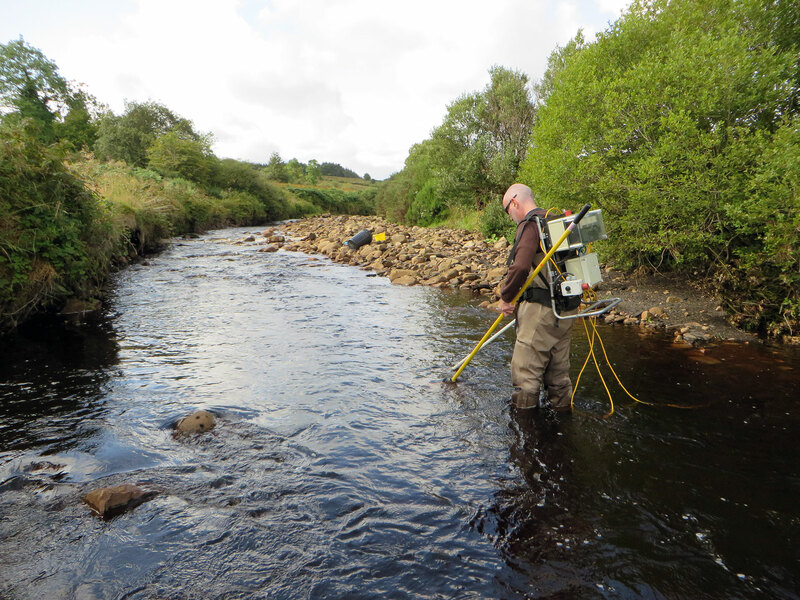 If you require any further information about the work we do or how we can assist you with a project, please do not hesitate to contact us. 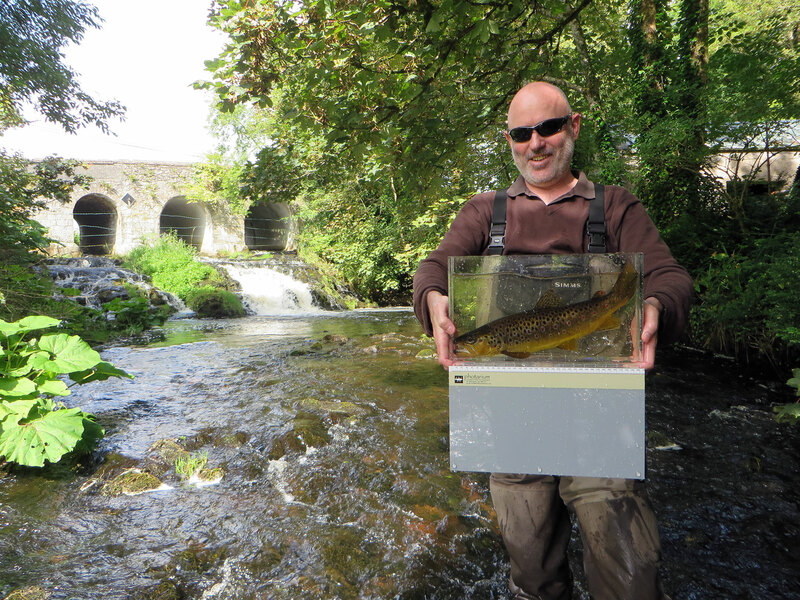 If you would like to receive further information on ECOFACT or you would like someone to contact you, please let us know by emailing us at info@ecofact.ie.